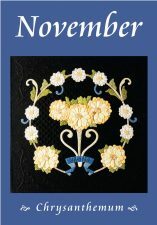 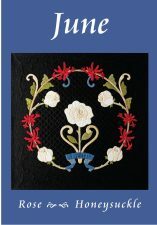 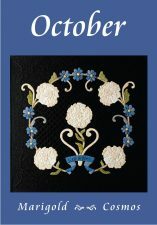 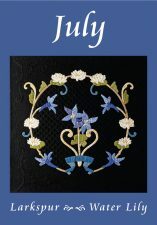 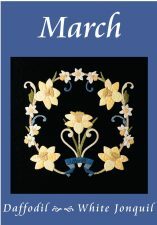 Award-winning quilter and author Kathy K. Wylie offers quilting lectures and workshops, specializing in appliqué techniques. 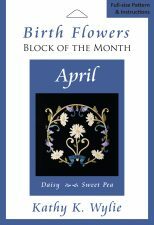 April‘s birth flowers are daisies and sweet peas. 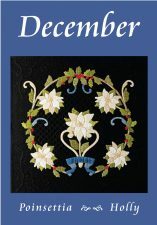 Purchase patterns individually, all together in a boxed set or subscribe to receive one block each month. 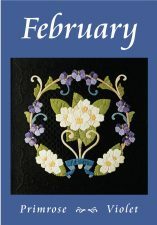 Learn online or set up a workshop for your quilting group! 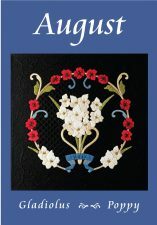 Visit the Gallery to view Kathy’s quilts. 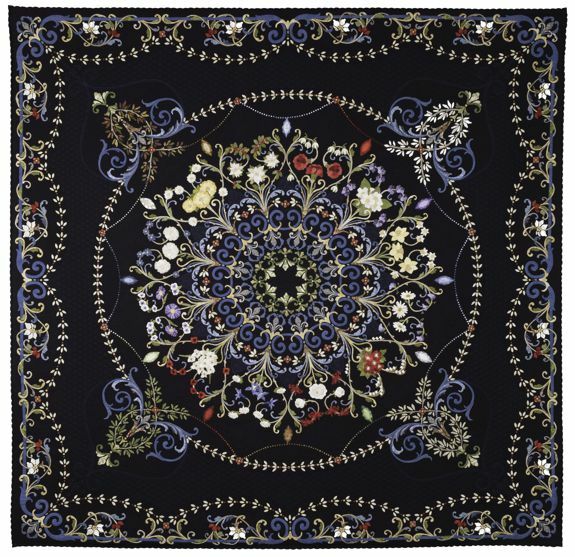 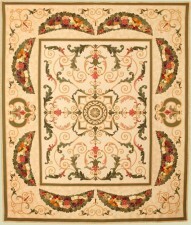 Detailed information about each quilt is available simply by clicking on it. 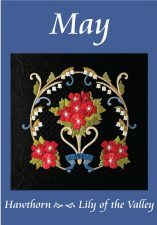 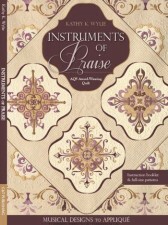 Visit the Shop to purchase Kathy’s book and patterns, Apliquick supplies, Hugs’n Kisses precut interfacing, kits, appliqué notions and more! 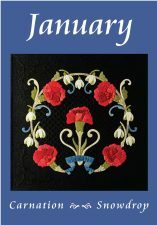 Looking for a lecture or workshop for your quilting group? 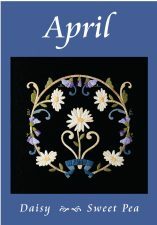 Visit Teaching to see the many topics that are available. 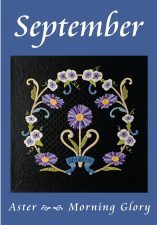 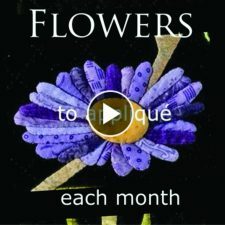 Receive all the news, tips, techniques and inspiration from Kathy K. Wylie Quilts right to your inbox!